People who have missing, chipped, damaged, discolored, stained or broken teeth will definitely ruin your smile. However, if you are in a situation like this you don’t have to be depressed because modern dentistry is sophisticated and provides solutions for any kind of problem that is going on in our mouth. General dentistry and cosmetic dentistry can make your smile perfect again and you won’t have to wait for months to witness this change. 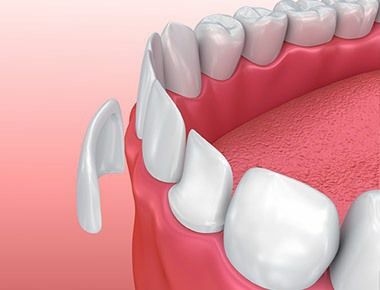 So, if you have damaged teeth, you can choose between several dental procedures including dental veneers. 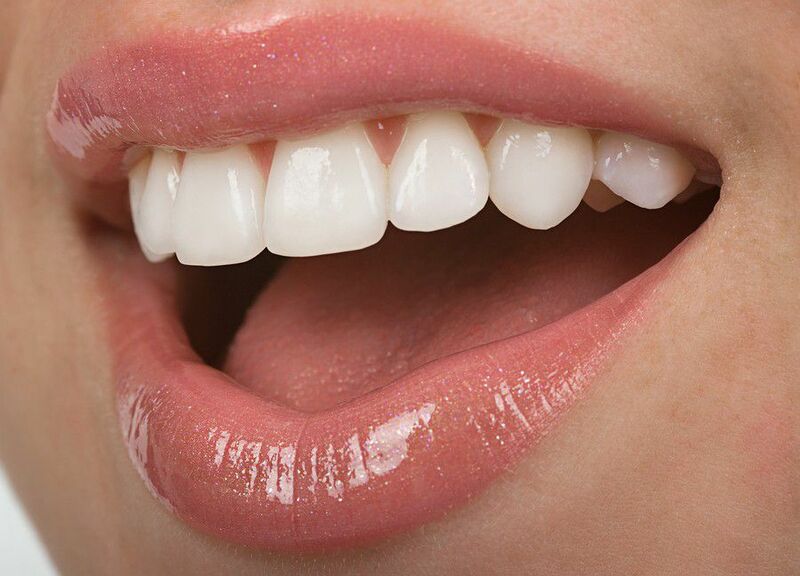 A dental veneer represents very thin shells of tooth. These shells are fixed or bonded directly on the teeth in order to bring back the natural sparkles and whiteness of teeth. 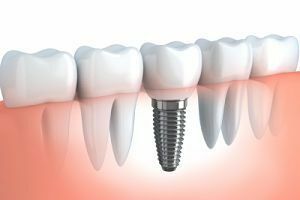 This means that dentists usually opt for dental veneers when they want to cover the issues of your teeth and make them appear better than they really are. These veneers are placed on the areas where the teeth are discolored or damaged and practically hide the existing problems. 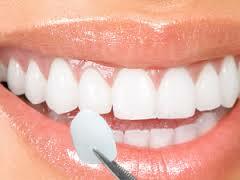 Dental veneers can also be used to cover the gaps between teeth, but only if these gaps are relatively small. Whenever they want to help patients get rid of some small teeth problem and boost their confidence without a costly and extensive procedure, cosmetic dentists recommend dental veneers. The veneers are usually made from porcelain or some sort of composite filling elements. The porcelain is used in this procedure because of its durability and strength. If we compare them to other dental solutions we will notice that they are less expensive and they can work without any problems for at least ten years. Finally, as we said before dental veneers don’t require lengthy visits to the dentist’s office. The entire procedure is finished after three or even two visits.